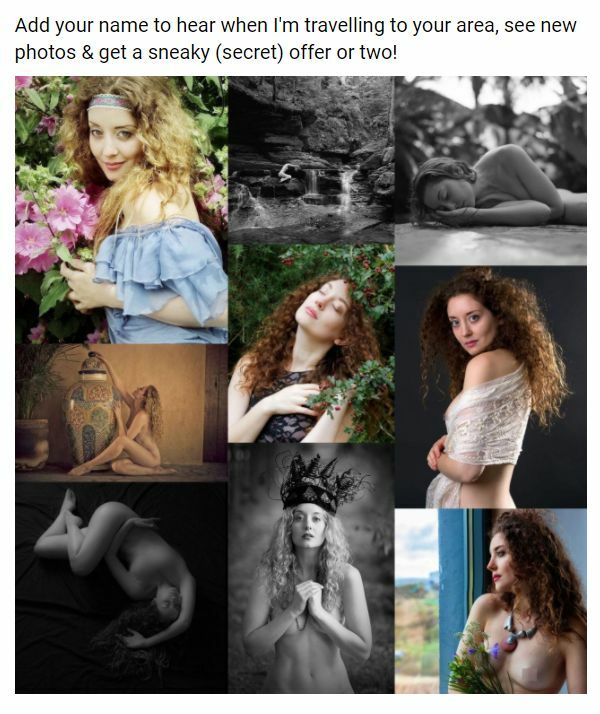 The busyness continues and I’ve had some brilliant shoots recently at Eye for An Image Studio, with my partner in crime Ivory Flame, the results of which have been popping up in various places, much to our excitement! I’ll hopefully show lots of those shots soon, and also have roughly 11 million shots queueing up anyway to be blogged, which I can’t wait to display here. I’m also hoping to be back at the studio for a day sometime this summer. Brilliantly, I have now managed to work out how to exit the (thoroughly straightforward) car park (at the business park where the studio’s located) without first driving endlessly around in circles. I am such a total idiot. Especially as once I managed to go out the way I had initially come in (genius! And only once rescued and guided by Martyn Davis, the studio owner, who after saying our goodbyes found my confident veering off in the 100% wrong direction a little odd), I then tried to drive the wrong way down a one-way road. All still without having left the business park (thankfully; no one else was around to particularly inflict my idiocy on). There are no words for how ridiculous I am. Shaking our heads and moving on… Tomorrow I’m off to Dublin for three nights for some outdoor landscape nudes – pleeeeeaaase can the weather stay this good? Today I tore myself away from admin/packing/general guilt and apologies for being behind on emails (as much I try, and trust me, I really do, I am never quite on top of things) to go for lunch at an Oxfordshire pub by the river, watching the punts go by…. bliss! These four shots were taken by Stephen Phillips at Barrie Spence‘s studio in Livingston during my tour to Scotland earlier this month. Editor-in-Chielf of Parasitology and Partick Thistle Supporter, Stephen has led a very interesting life so far, contributing to the research of diseases such as malaria, and was very nervous before our shoot, he said, but I think these shots are lovely!